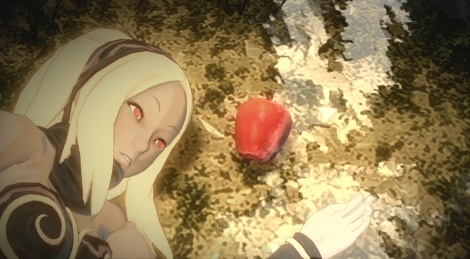 It would be quite an understatement to say that the Ps Vita was not a big success, despite very good hardware and some nice exclusives like Gravity Rush. 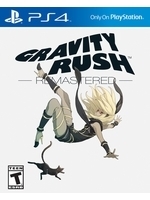 To prepare the future release of its sequels and allow players to catch up, Sony and Bluepoint Games are about to give PS4 owners the chance to play Gravity Rush Remastered. As usual with the US studio, the port is as perfect as it could be with 1080p and 60 fps, as proven by our 5 direct feed videos captured over the week-end. This GOTY on any platform in 2012. I am not sure if I will pick this up, but I am very hyped for the sequel. It is going to be immense! No idea about why the western release date is so much later than in Asia, and the Asia edition did have English text built-in already. One reason could be that Sony didn't want it to compete with the heavy hitters like Fallout and Cod around the holidays.